From New York Times bestselling author James Lee Burke--an atmospheric, coming-of-age story set in 1952 Texas, as the Korea War rages. On its surface, life in Houston is as you would expect: drive-in restaurants, souped-up cars, jukeboxes, teenagers discovering their sexuality. But beneath the glitz and superficial normalcy, a class war has begun, and it is nothing like the conventional portrayal of the decade. Against this backdrop Aaron Holland Broussard discovers the poignancy of first love and a world of violence he did not know existed. When Aaron spots the beautiful and gifted Valerie Epstein fighting with her boyfriend, Grady Harrelson, at a Galveston drive-in, he inadvertently challenges the power of the Mob and one of the richest families in Texas. He also discovers he must find the courage his father had found as an American soldier in the Great War. 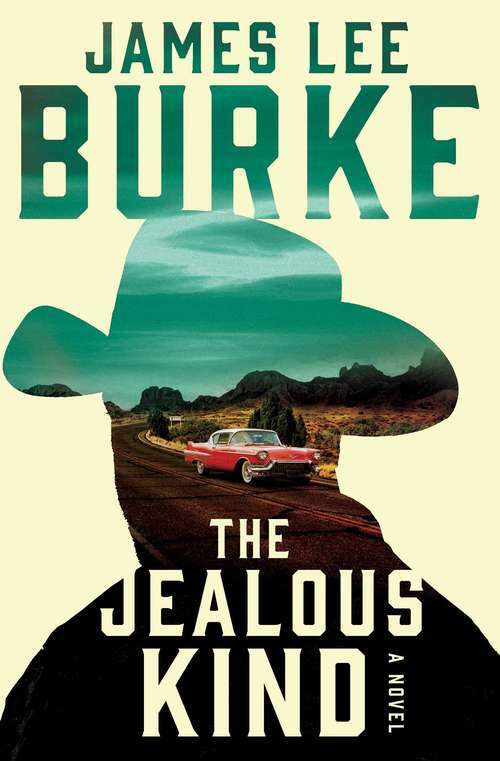 Written in evocative prose, The Jealous Kind may prove to be James Lee Burke's most encompassing work yet. As Aaron undergoes his harrowing evolution from boy to man, we can't help but recall the inspirational and curative power of first love and how far we would go to protect it.